The horrors of the war just ended. Visions of the war to come. Hans returned from the Great War, haunted. Not only by the horrors of the trenches, but haunted by visions of a more terrifying war to come. 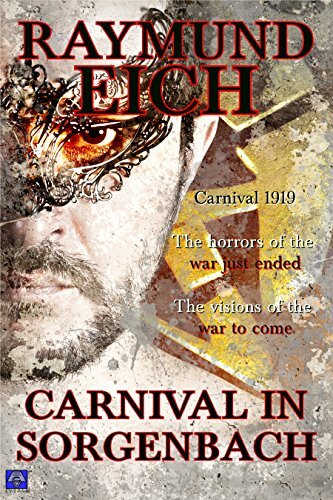 Would the parties and parades of Carnival 1919 offer him love and hope? Or doom him and his country to the devastation he foresaw?